Homes and businesses that are not served by public sewer will have private sewage disposal systems. 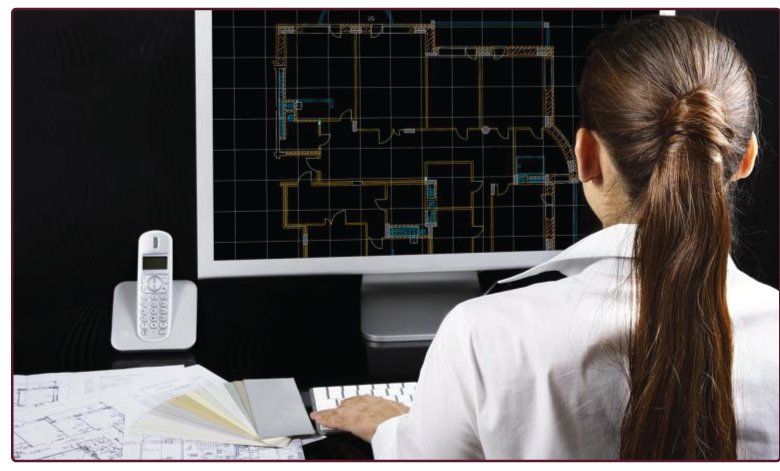 Often times the systems installed during original construction are in poor condition and need to be replaced, particularly when a property is being modified or added to. 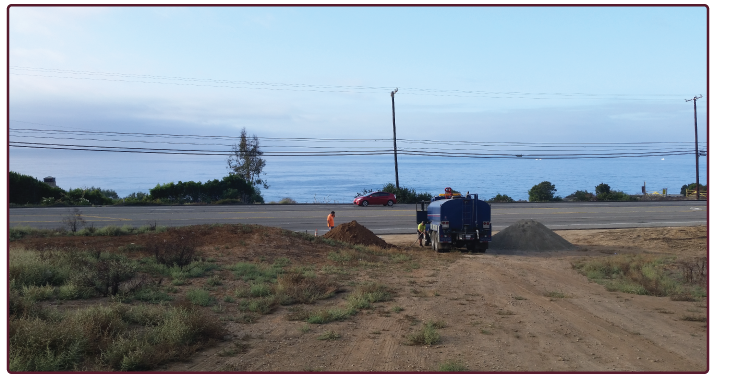 AES conducts geologic feasibility studies for onsite wastewater treatment systems to satisfy Los Angeles County Environmental Health requirements. This typically involves a detailed geologic characterization of a site as well as field percolation testing to test the subsurface absorption potential. In areas where municipal sewer is not available, developers must apply for a permit to construct an on-site private sewage disposal system. A necessary phase of this application process is a percolation test conducted by a licensed engineer or geologist in Los Angeles. The field percolation test is performed to determine the in-situ permeability of soil or rock, and is often augmented and cross-checked with permeability and porosity testing in the lab. It’s another type of soil test. 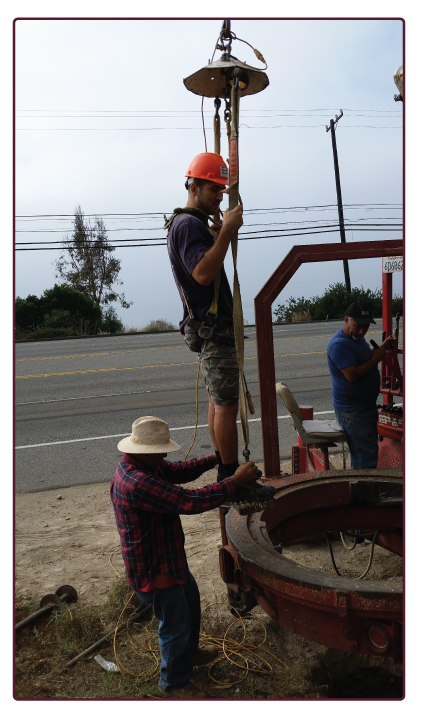 Los Angeles County residents can have a field percolation test conducted by AES. 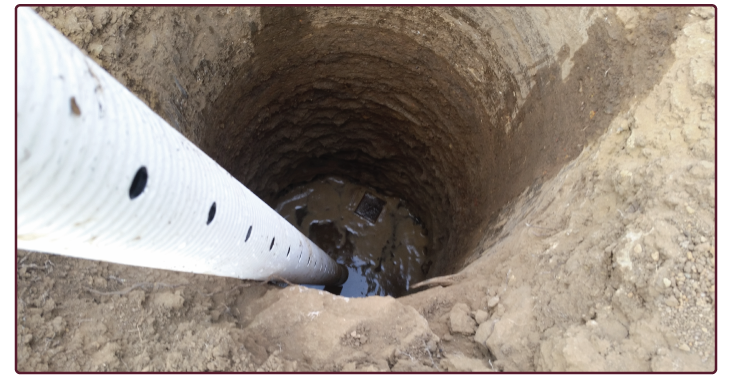 Based on percolation rates, a proper disposal system, typically consisting of leach lines or seepage pits, can then be designed. The final product of a thorough investigation and feasibility study for an OWTS is a detailed septic system design, which takes into account the site layout, topography, surface area, and surface conditions of a site. We are proud to have recently added septic system design to our service repertoire. Our designs call out for sophisticated state-of-the-art tanks and filtration systems. We also provide inspection and consultation with contractors during the installation of these septic systems.